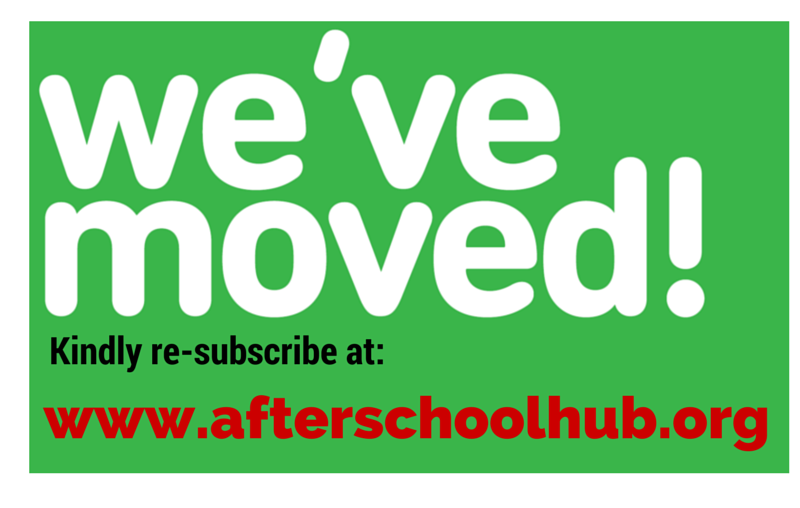 In order to serve you better,we have move to a new website.Kindly resubscribe.Thank you! Posted on March 13, 2015, in Latest Posts and tagged www.afterschoolhub.org. Bookmark the permalink. Leave a comment.